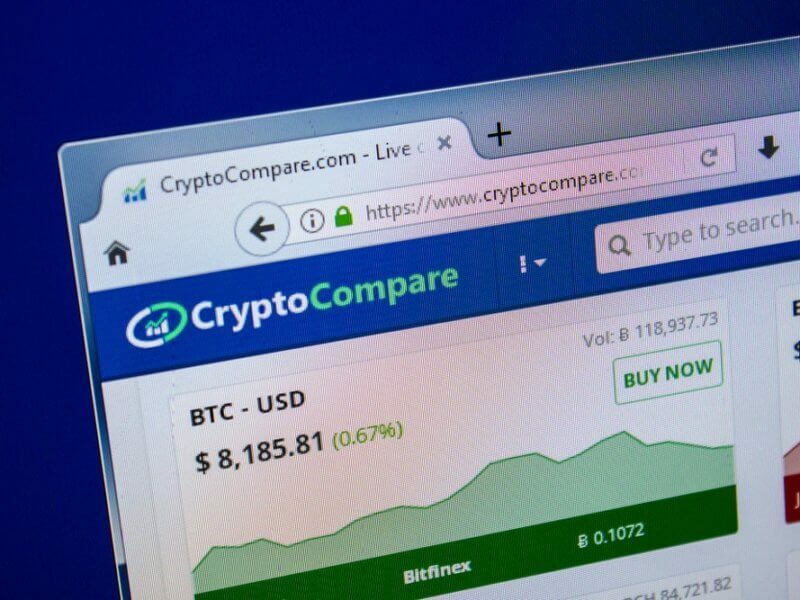 CryptoCompare, a crypto tracking resource, has entered into a partnership with mass media firm Thomson Reuters to provide an order book and trade data on 50 coins. According to an announcement, CryptoCompare will integrate the data from a number of trusted sources into Thomson Reuters’ financial desktop platform, Eikon. The aim is to provide institutional investors with a detailed oversight of the market. Users of Eikon will see data for actively trading coins, giving them the opportunity to buy and sell. They will also have the chance to expand on their portfolios, in addition to making profitable investment decisions. Despite the decline in the price of many of the leading cryptocurrencies during 2018, we continue to see increasing demand from our customers for pricing coverage of the major names. CryptoCompare provides real-time information on more than 5,000 trading pairs and nearly 2,000 cryptocurrencies or crypto assets. It is working at bridging the gap between crypto assets and traditional finance. 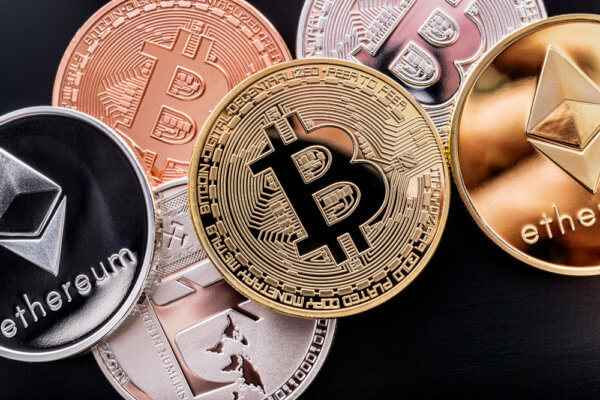 In March, it was reported that the media firm was using a Bitcoin sentiment gauge to give investors an idea of what’s going on in the market. At the time it was noted that a new version of MarketPsych Indices, a behavioral economics research firm, will scan more than 400 websites. These are designed to capture market-moving sentiment and themes. The intention is to help investors know when it’s a good time to buy. Fundstrat Global Advisors also announced their own Bitcoin gauge around the same time. Known as the Misery Index, it’s designed to let investors know when they should purchase the cryptocurrency. The report noted that anything below 27 (misery) signaled the best 12-month performance for Bitcoin. Despite market prices taking a nosedive at the beginning of the year, investors are still interested. Adam White, vice president and general manager of crypto exchange Coinbase, has noted as much. [The] institutional conversations have become more and more profound. With increasing interest in the industry, it’s never a bad thing to have as much information available as possible. Hopefully, the various platforms providing crypto data can give investors what they want to know. How do you think CryptoCompare’s information will aid investors? Let us know in the comments below.